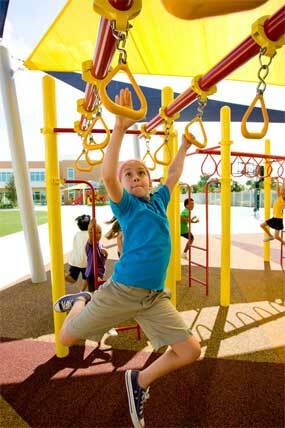 When designing elementary school playgrounds and middle school playgrounds keep in mind children need to challenge themselves by increasing the use of hand and eye coordination, motor skills, problems solving, and social interaction skills. 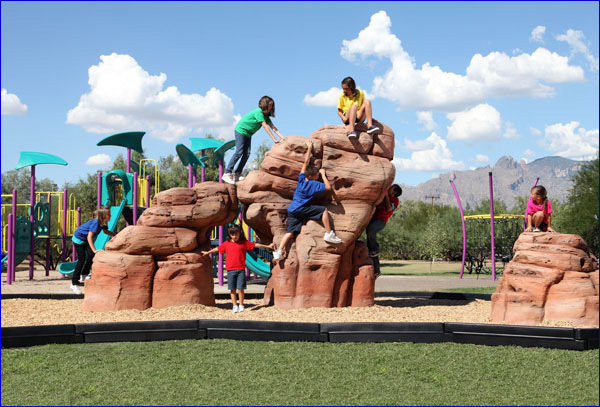 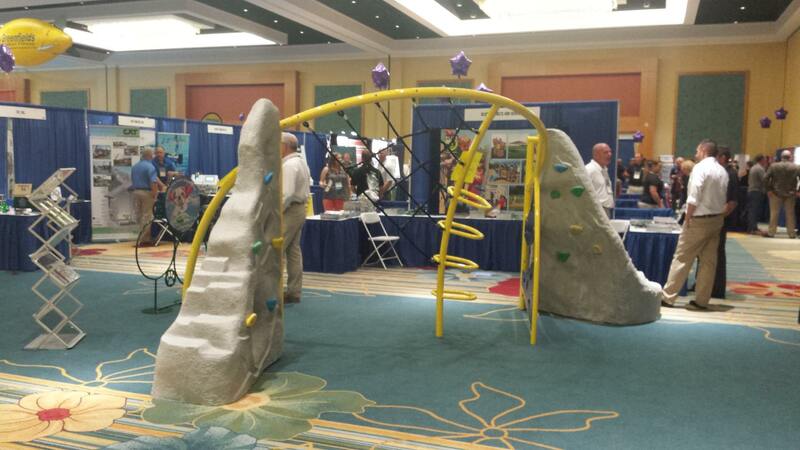 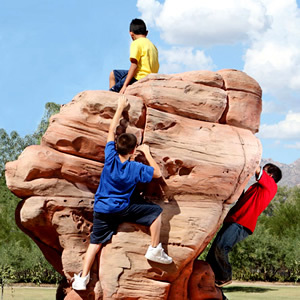 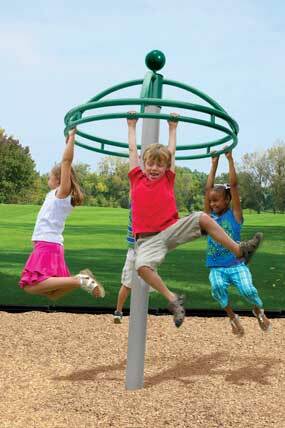 The use of freestanding play pieces and climbing events allow children to build their confidence while still creating a safe and fun atmosphere. 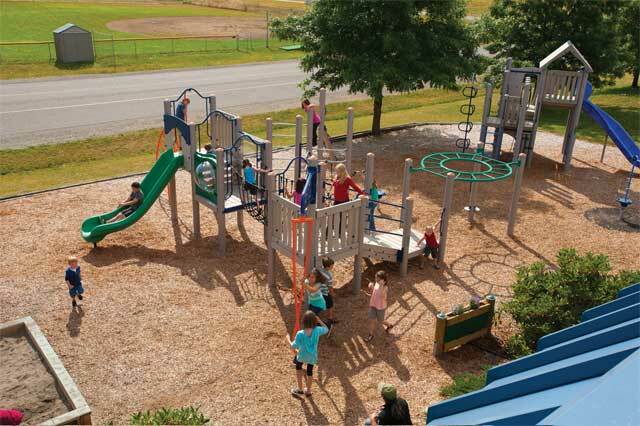 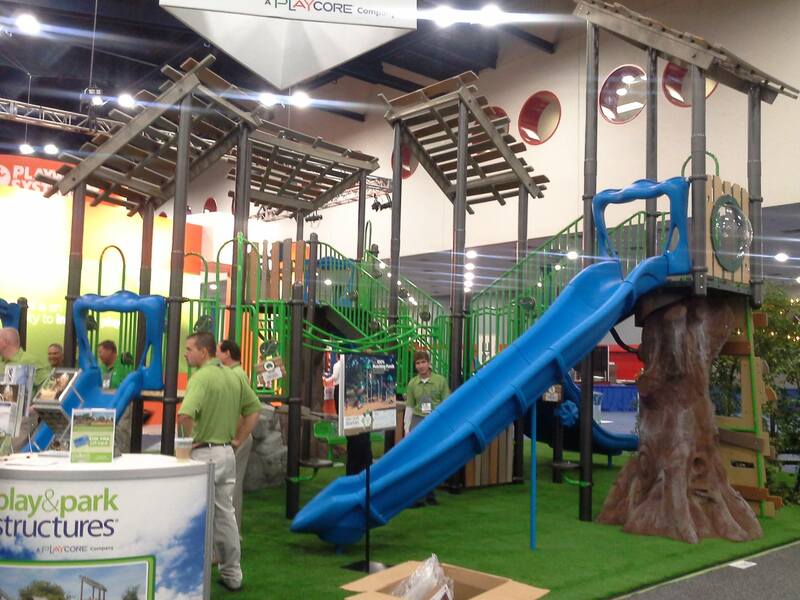 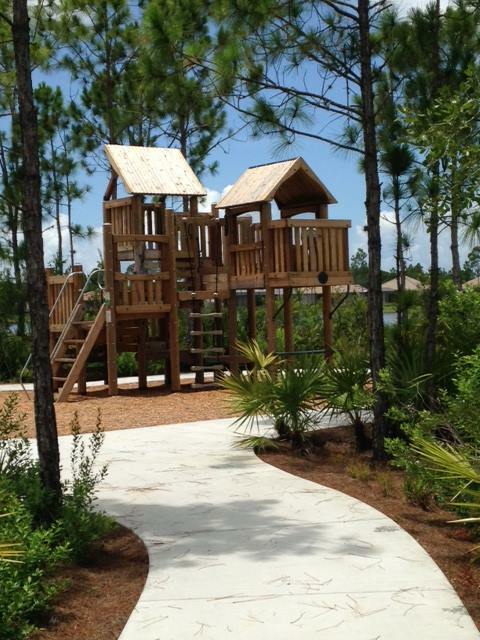 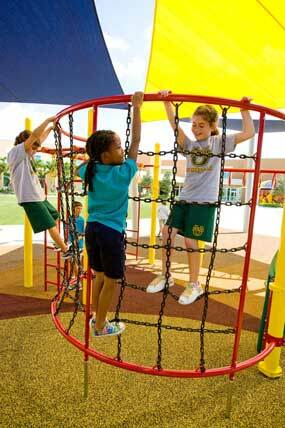 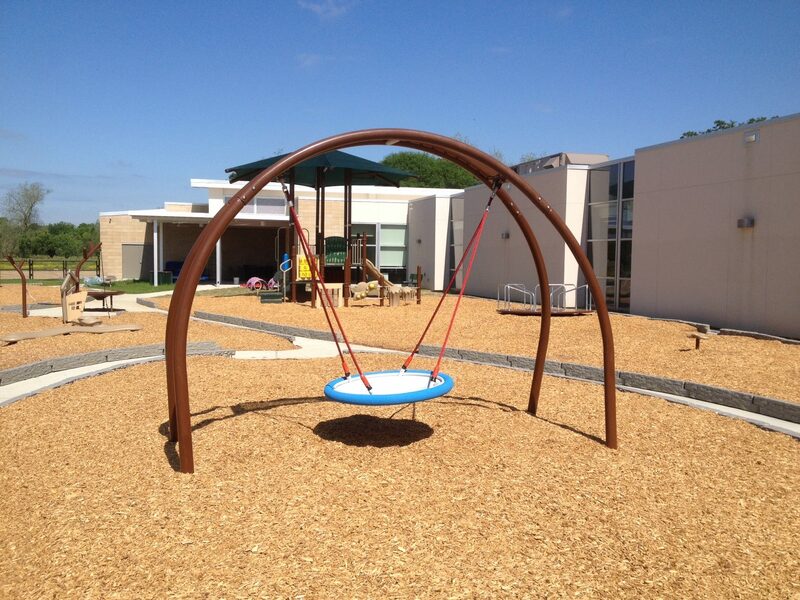 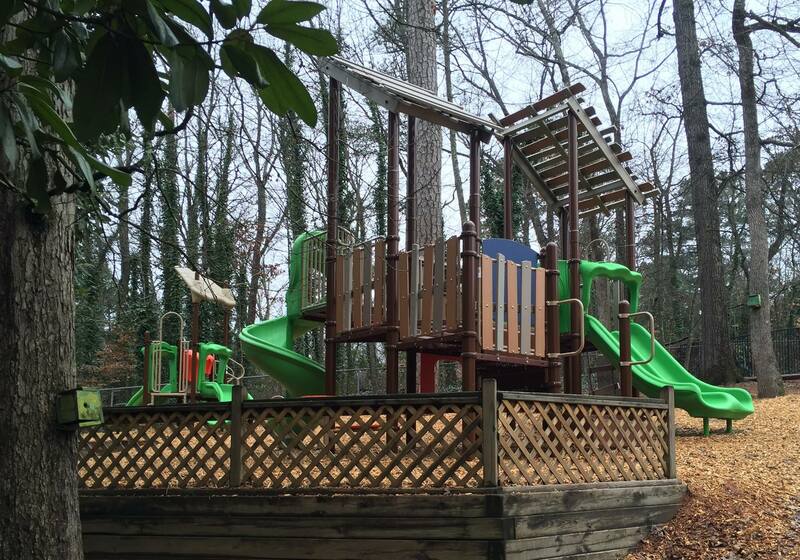 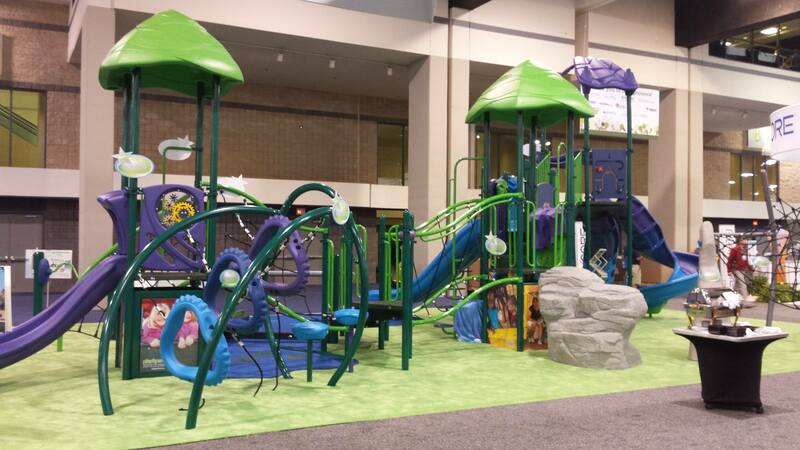 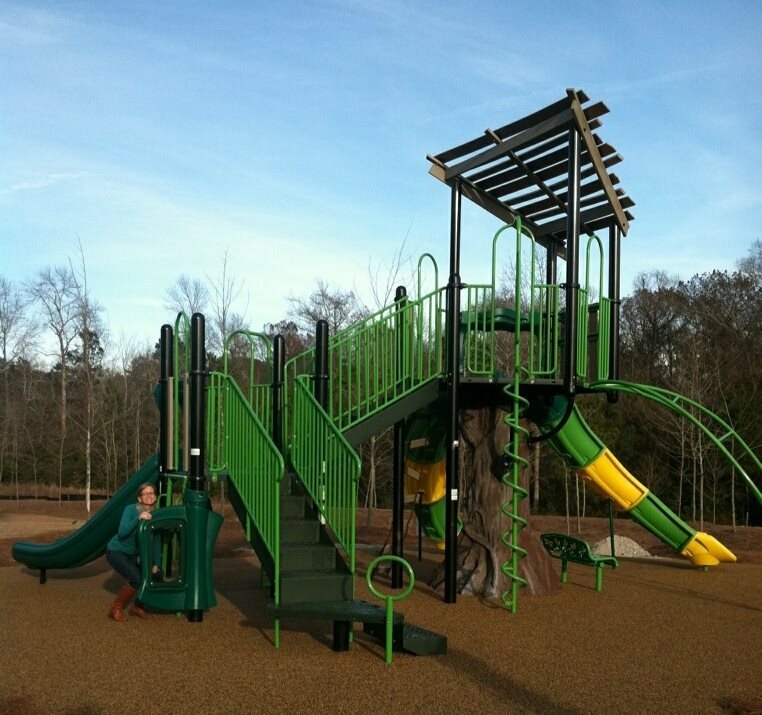 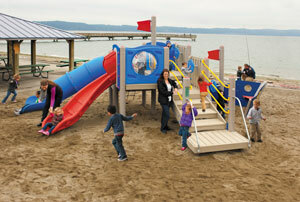 Bliss Products can design a playground that will strengthen a child's self confidence with the use of play. 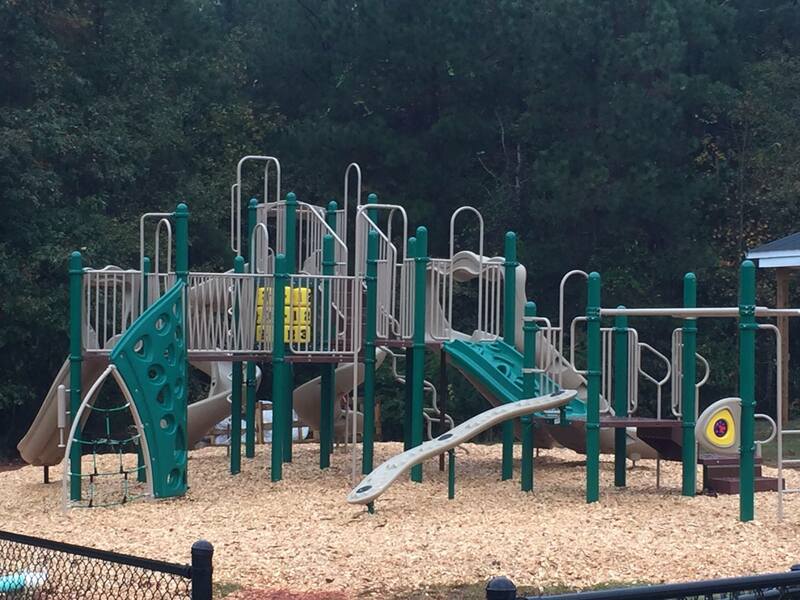 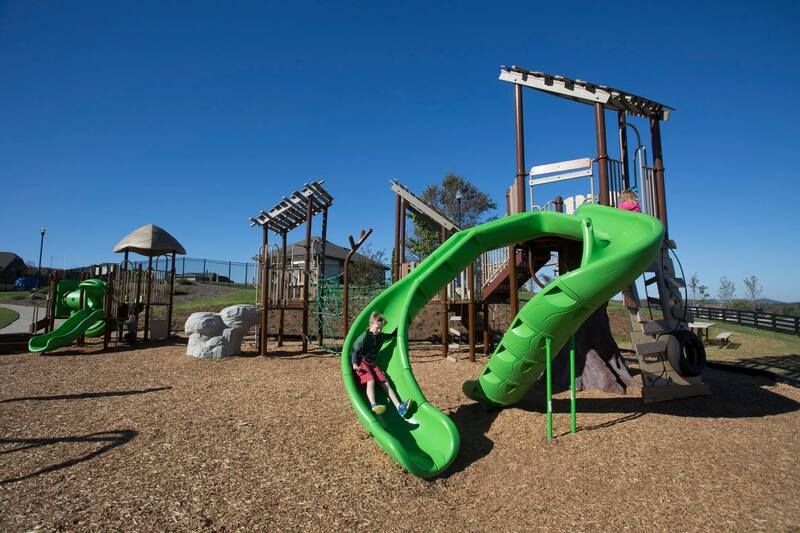 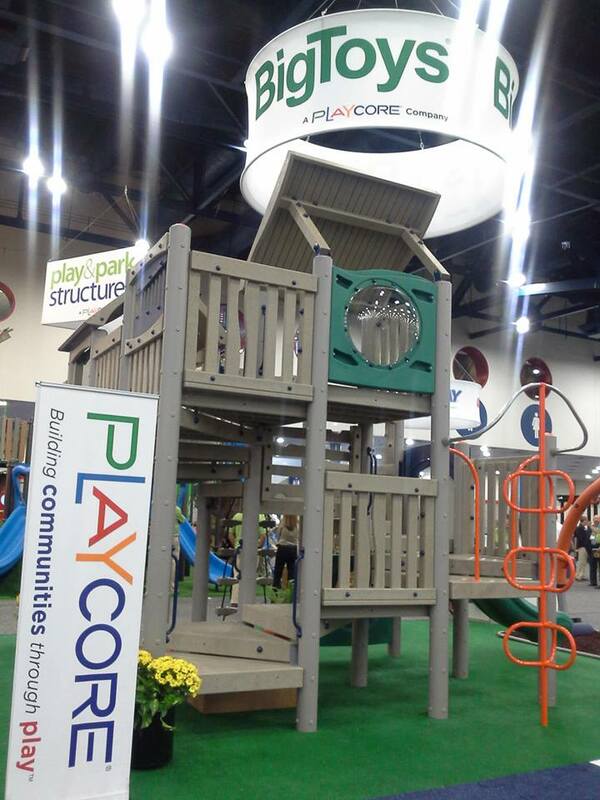 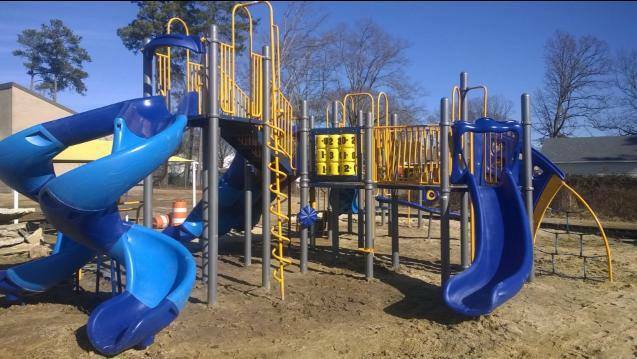 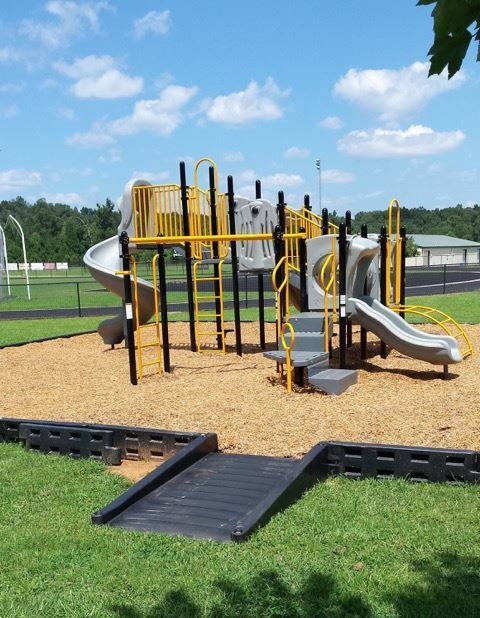 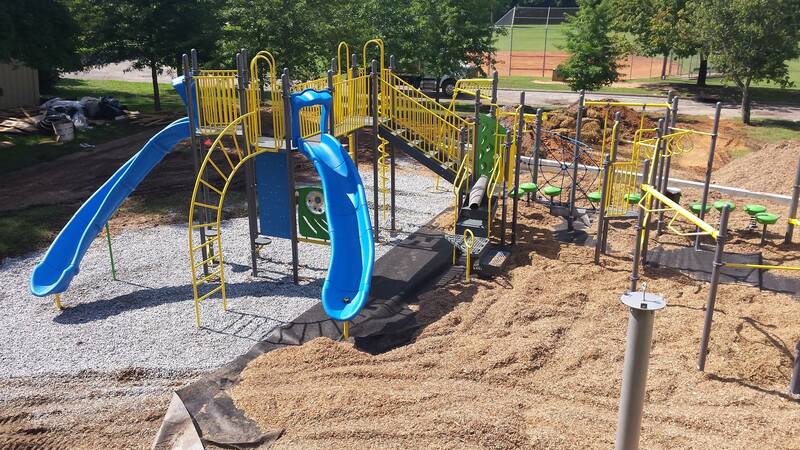 Contact one of our sales reps to learn how you can incorporate the newest playground features in your elementary or middle school playground next project.